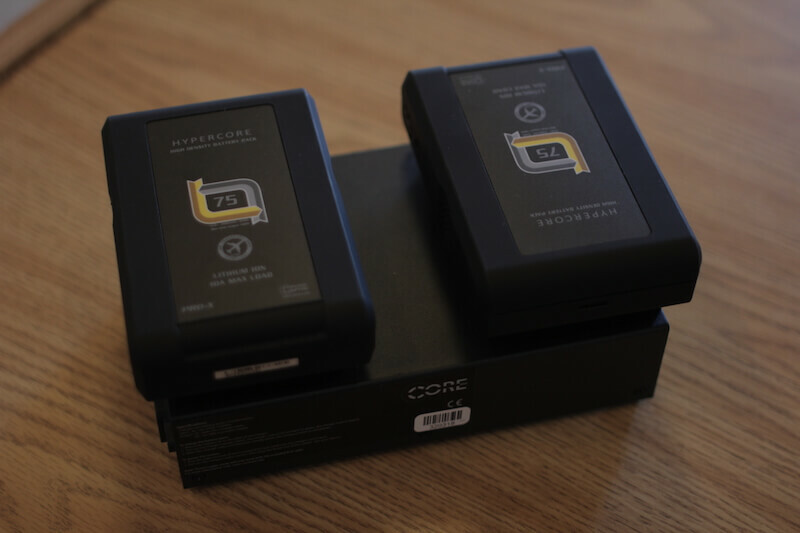 2x Hypercore slim Gold mount batteries. 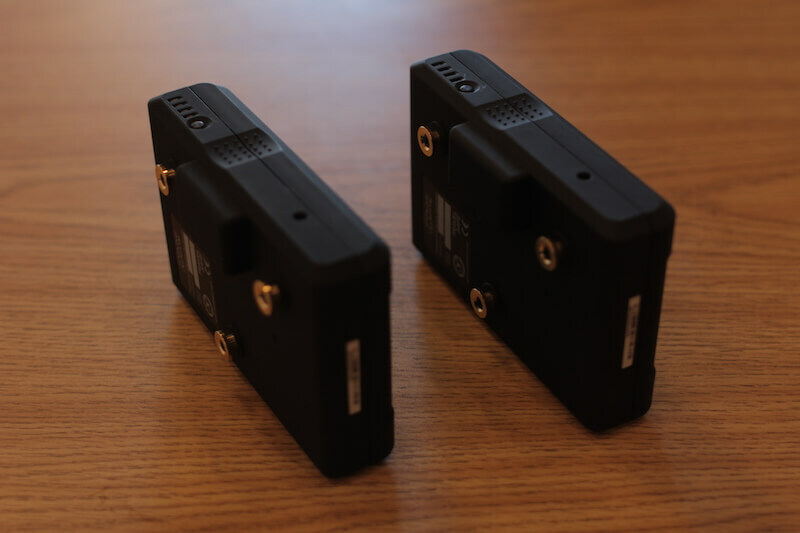 These batteries are lightweight at only 1.4 lbs perfect for Gimbals, steadicam and External monitors. Please note these batteries must be charged on the provided charger. The charger does not charge Anton Bauers batteries. Please enter your email address to get CineVic updates by email. © CineVic - Site by Fairfield Media Co.